Every horse lover needs accessories! 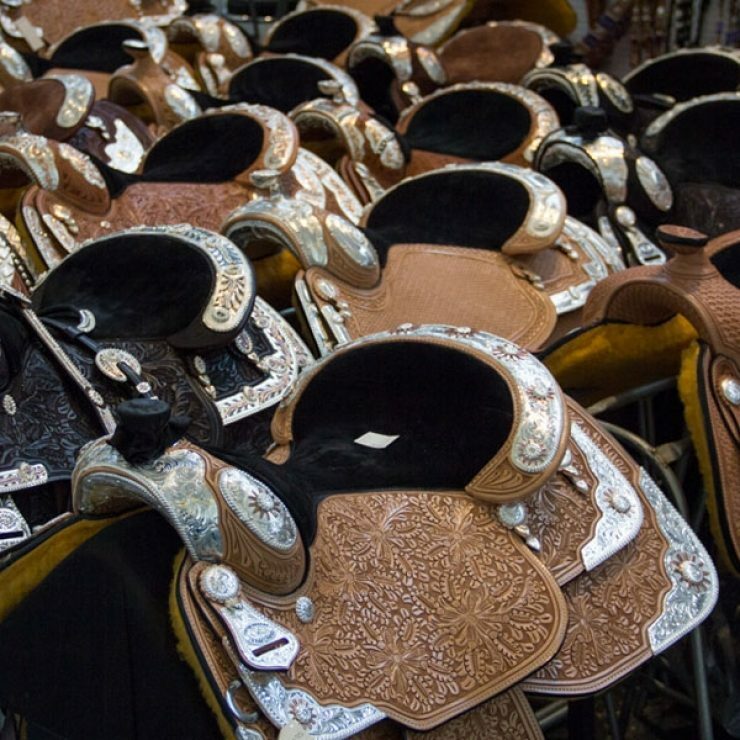 Since we will have more than 500 exhibitors showcasing their wares on site, all equestrians will be able to find the best tack, boots, bits, and more to suit their needs. 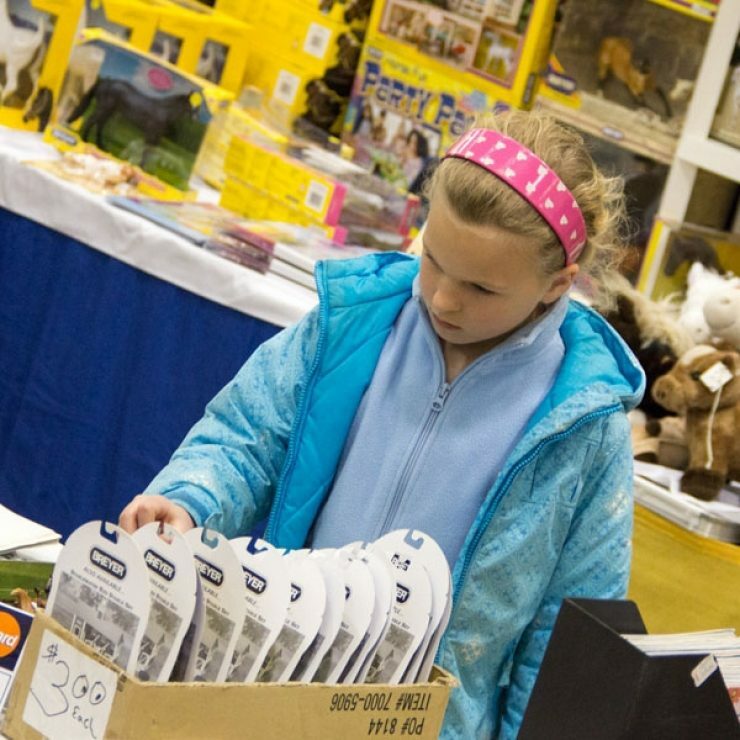 Shopping at Midwest Horse Fair is the best kept secret in the equestrian world! 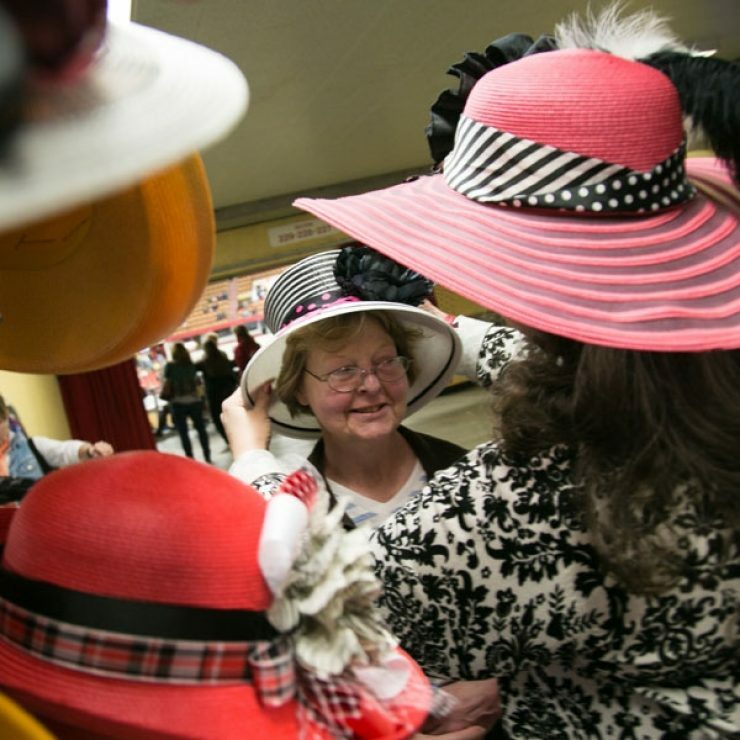 With more than 500 exhibitors, we suggest you start your shopping list today! With more than 500 exhibitors, find yours by category of what exactly you are looking for!